Our 2018 Recognition Awards will be open for applications in Summer 2018. The awards will be presented at our National Event in November. 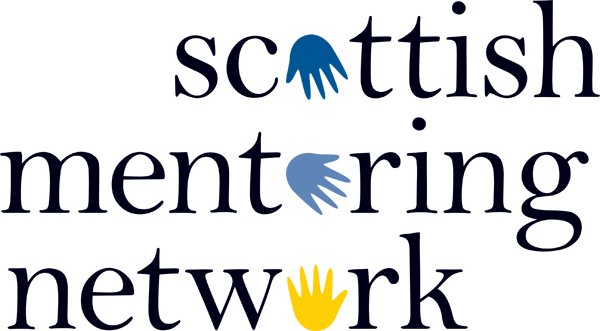 Our annual awards are designed to acknowledge mentoring projects and individuals that have made a significant impact over the past year and are open to members of SMN and GMN. Awards are categorised based on the various thematic areas that projects work in, with awards given to the project that is deemed to be the best in its area. From the category awards an overall winning project is selected to receive the Project of the Year Award. 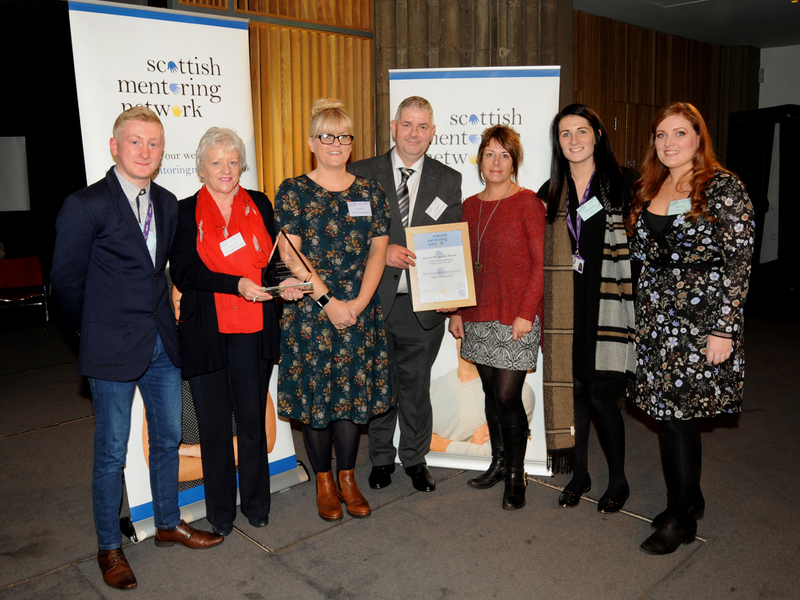 All projects that submit an application form will be given the opportunity to nominate a mentor to receive the ‘Mentor of the Year’ Award which will be presented to a mentor who has made a special difference. The opportunity will also be given to nominate a member of staff who has made a significant impact or gone above and beyond for their project. Full details of how to apply will be made available in the near future.